This great 4 Bedroom Villa, sleeping up to 10 guests is nestled in a wonderful secluded location perfect for relaxation. 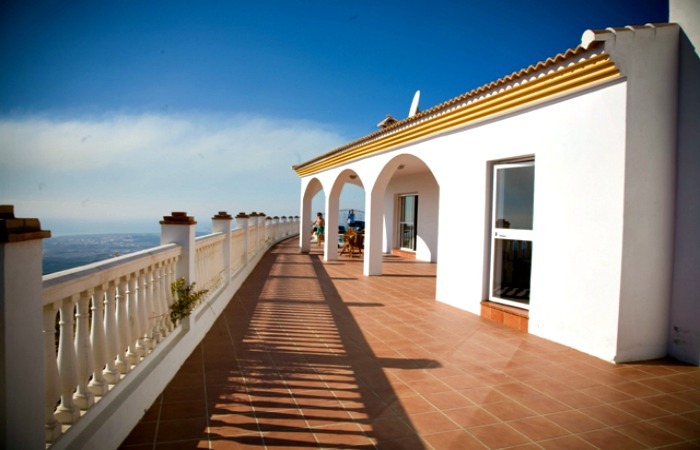 It is situated on a hillside in a great Spanish setting. 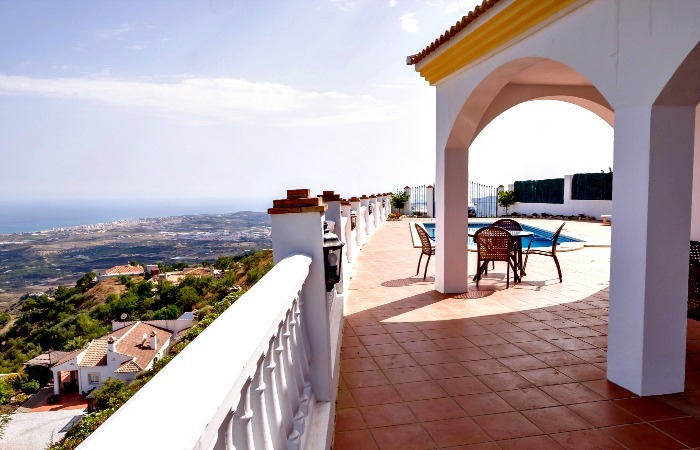 Just a 30 minute drive from Malaga airport and close to the towns of Velez Malaga and the coastal town of Torre del Mar. 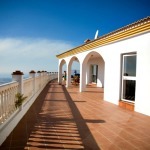 The villa is above Velez Malaga and has good access via a concrete road leading up to it. 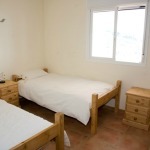 The villa provides spacious accommodation with its own large private pool and terrace. 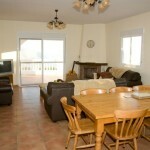 The location is great for peaceful romantic breaks or great for family holidays too. 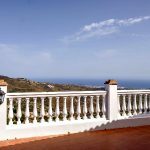 The Villa boasts uninterrupted panoramic views of the sea and mountains. 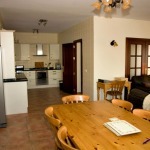 The kitchen is fully equipped with a cooker, a five ring hob, a dishwasher, and a fridge freezer, washing machine. The lounge has 3 sofas, a coffee table, family games, a log fireplace, a smart TV. There is also wi-fi available. There are also patio doors that lead out onto the covered terrace and pool area. There is a dining area that has a large pine table that seats ten. A doorway leads to the front patio area and pool. There are fans in the rooms. 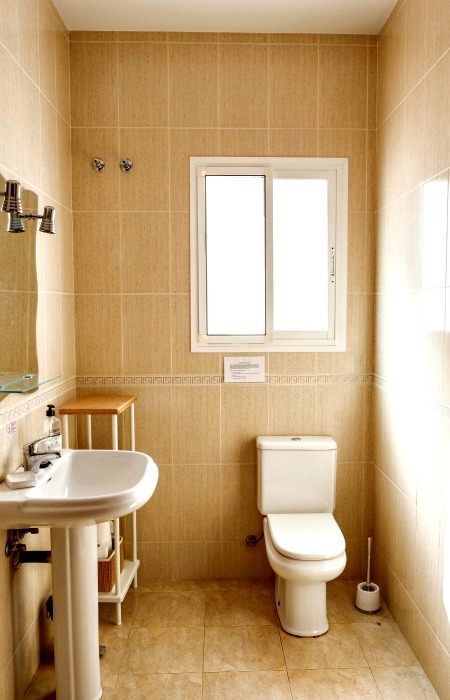 Towels and bedlinen are provided. 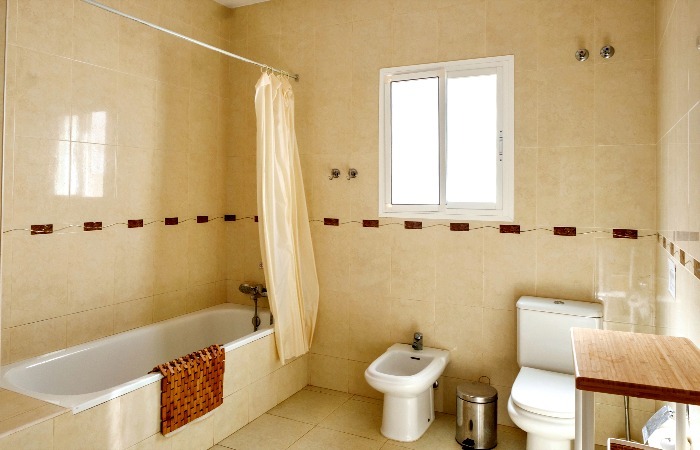 The villa is cleaned prior to guests arriving. The pool is fully maintained. Welcome packs are available to order. Parking. There is a secure gated entrance with space for 2 cars and there is space outside for 2 or 3 cars. 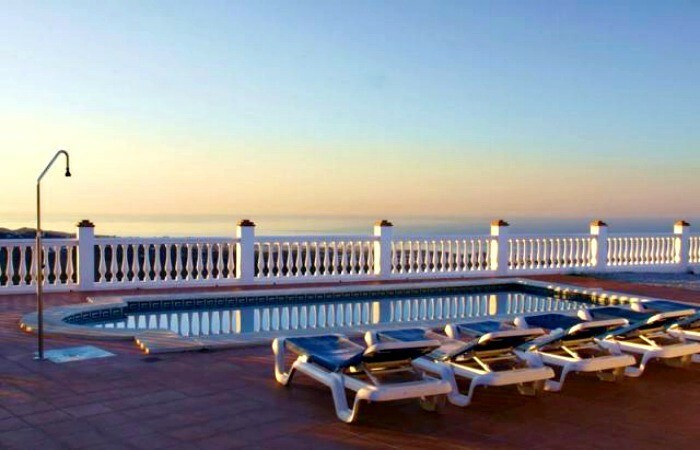 We are very excited to have just booked another trip to the beautiful villa Ajasco! We have been many times before between May and November and always have such a wonderful time! The villa is the perfect retreat from the busy world, but also has wifi so you can keep in touch and download another book for the kindle! Always immaculate and well equipped, we can't wait to get there this summer. 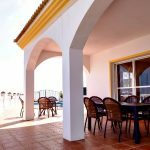 This was our 2nd visit to Ajasco with our children ages 13, 9 and 1 we love the space of the villa, amazing views and quiet location. 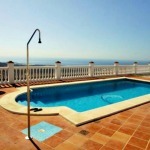 The villa is perfect for children with its own pool and lots of space for some peace! 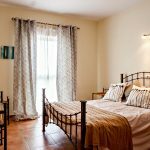 The villa is well equipped and close enough to Velez Malaga to have breakfast or visit the supermarket without too much hassle, Velez Malaga itself surprised me how many places there are to eat and get coffee! 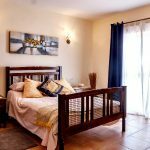 The rooms are spacious and beds very comfortable, I would highly recommend staying here, perfect for families, i would take grandparents next time to babysit! 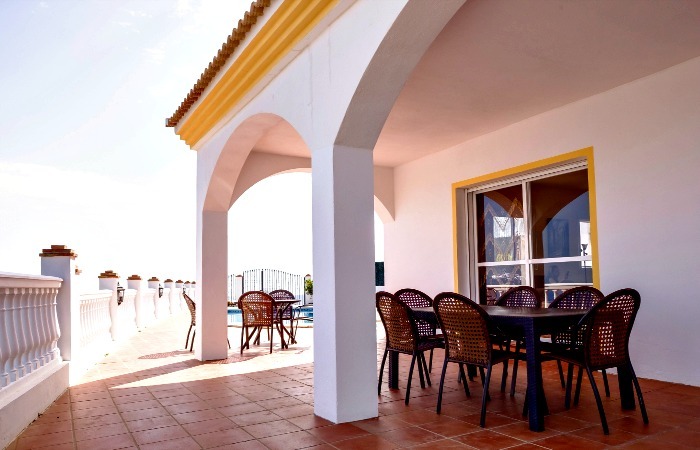 Stood by the pool looking down to the sea is breathtaking and is the perfect view with a morning coffee or evening drink! 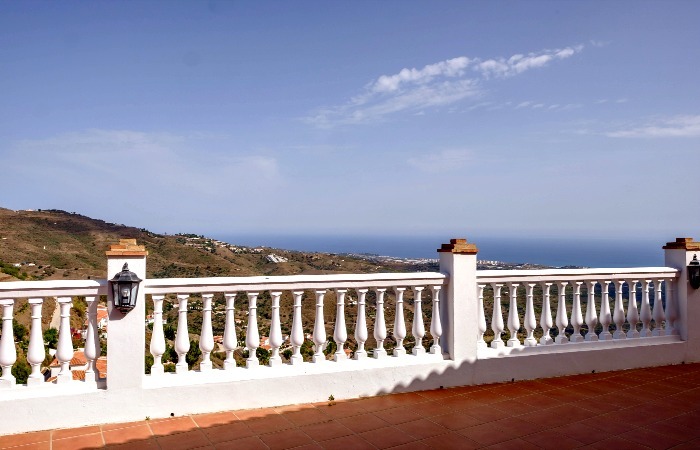 I have visited Aljasco on a couple of occasion and will be returning again soon, this beautifully presented 4 bedroomed villa has a commanding views across the mountains and sea, the sunsets and sunrises are truly beautiful. 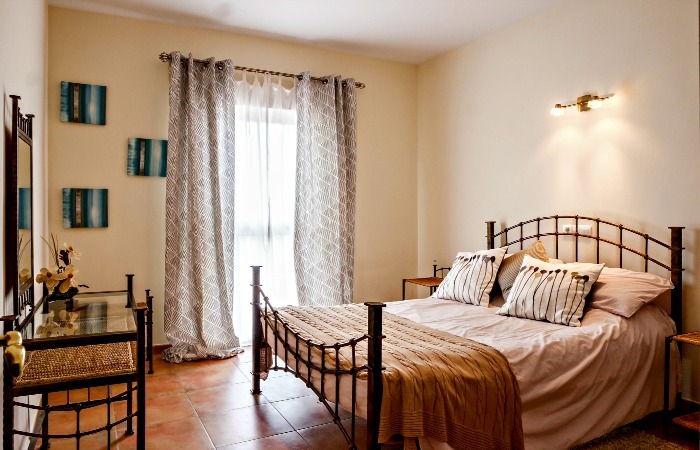 The Villa has everything you need to feel at home for your holiday (including feather pillows a real joy for me!) 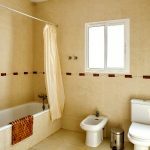 The quiet location allows you to take in the world and just enjoy spending time with family and friends. 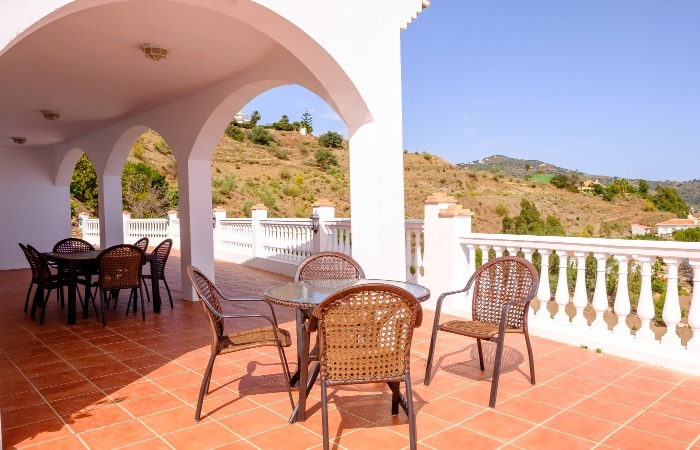 The outside area is a fabulous size and with lots of sun beds and areas to sit you can always find shade or sun, eating al fresco is a must to enjoy the wonderful views and sounds of the hills around. 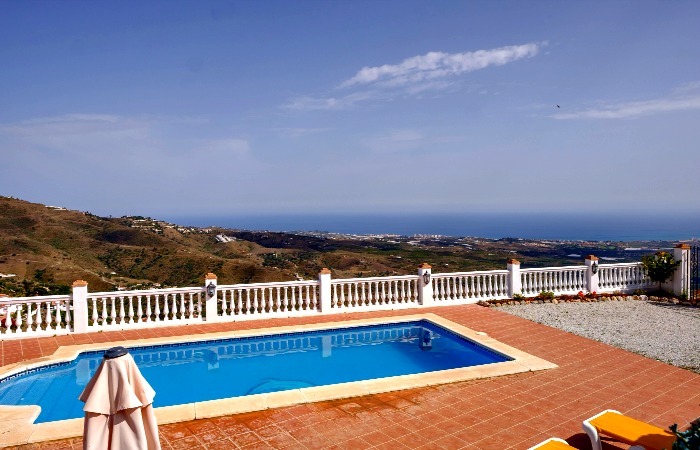 Only a 35 min drive away from Malaga Airport, 20 mins from Nerja and sandy beaches within a 10 minute drive it really does offer the best of all worlds. Booked this villa for ten days with my partner and two small children, and my sister's family of three. 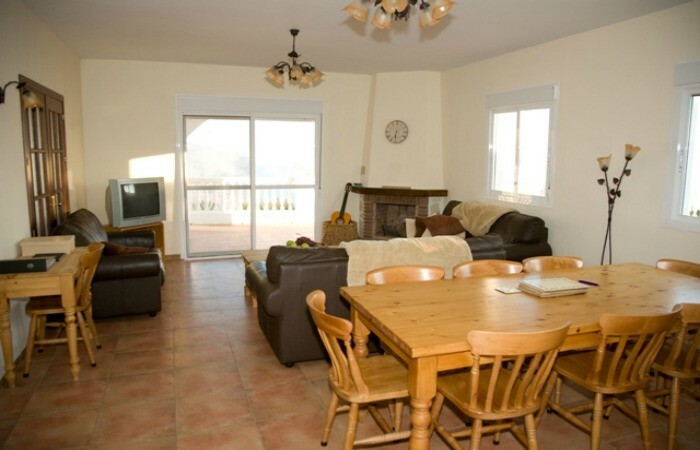 The views are absolutely breathtaking and the accommodation very impressive. 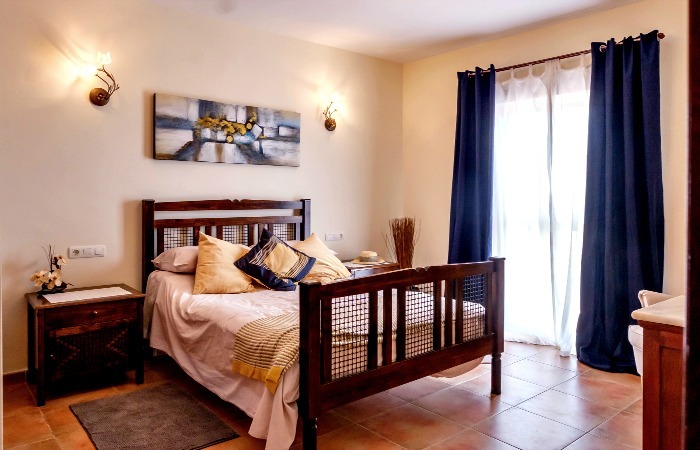 Within just half an hour drive from the airport, this luxury, homely villa exceeded all our expectations and provided us with the most relaxing holiday we have ever had. 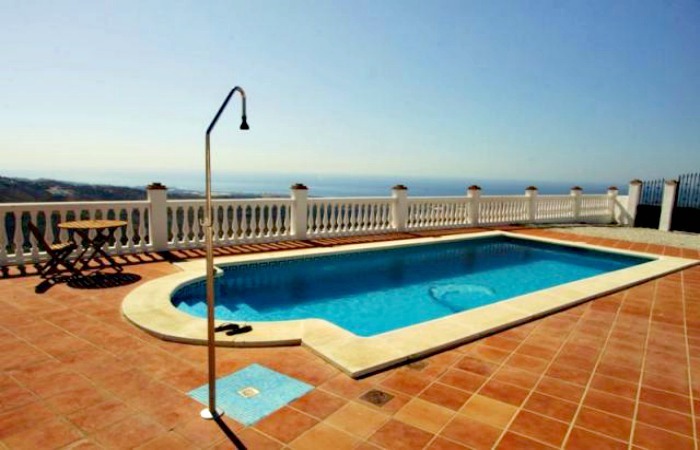 The situation of the villa ensured that the pool was kept heated well into the evening so our children were able to splash happily while the evening barbecue tea was being prepared. With the local value supermarket being only ten minutes away we were able to keep well stocked up, especially with wine to make the most of the breath taking views and enjoy beautiful sunsets. There is an aquapark just ten minutes away which is a must as part of your holiday. 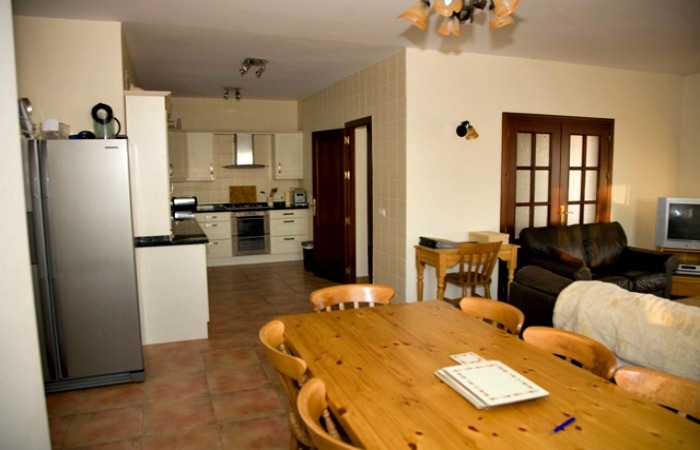 Having visited and enjoyed this Villa we will definitely be rebooking for our family holiday in 2015.